The NFS series continues with the latest addition in the lineup. 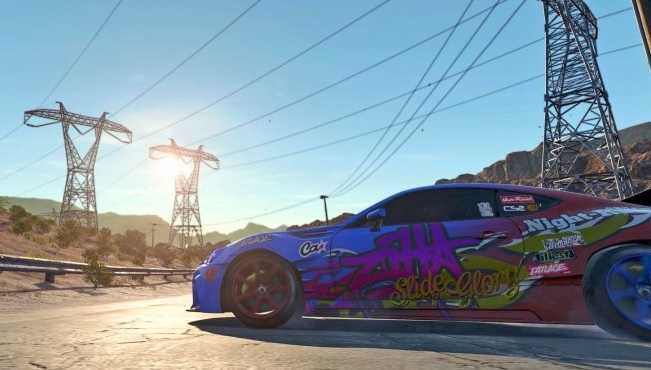 Need for Speed Payback is the game that got launched last year and the developers are already trying to add more value to it with a free DLC. Game developers are in a confused state at the moment because of the decisions made by publishers. Most titles that get launched today at $60 are never complete and in order to enjoy more maps, content and story players are forced to purchase expansion pass or additional content by paying more than what is intended. Star Wars Battlefront II by Electronic Arts faced a lot of controversy over its loot boxes. Need for Speed Payback is also published by EA and the game received negative reviews on launch. It was nowhere close to the original experience offered by many other NFS games of the fast. In order to make things smooth and to appease their long-time buyers, the developer and publisher have decided to launch a free roam online mode for all gamers. The option will be open for all players so that they can explore the huge world they have created and can enjoy everything it has to offer to their hearts’ content. There are no restrictions though making it easier for everyone to take part in the event and not feel left out. One of the biggest problems of season pass and DLC content is that most players will not be online unless they are willing to spend more money in buying the additional content. It has significantly split the player group especially in online matches where you should pay $60 more to get all the maps, be it in Battlefield 1 or Star Wars Battlefront II. 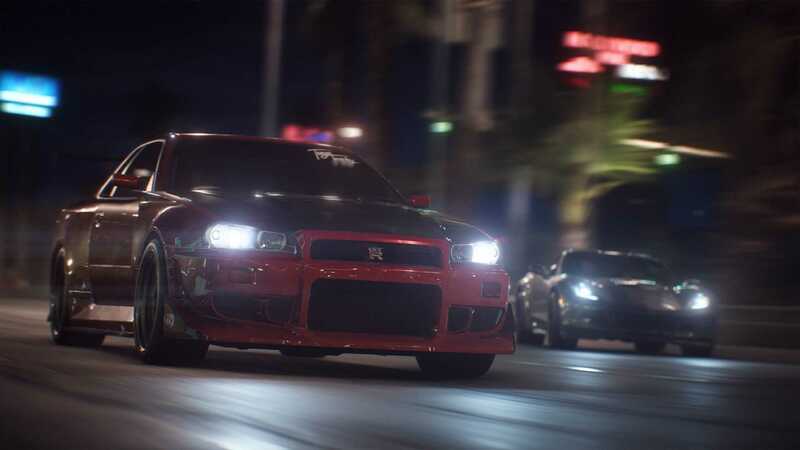 Right from the beginning, Need for Speed Payback was slammed by critics and players for missing on some of the basic things. The game didn’t have online free roam lobbies in the beginning which was met with negative criticism as it didn’t give players the freedom they like to explore the world and the things they have created. The feature was found in previous games and most players expected it to be readily available on launch. But, it wasn’t much to the surprise of most. The team has announced that free roam online mode is coming but there is no word on the release date for the same. If you own the game, you should be able to download it on launch.